an amazing site created for avid shoppers, which allows you to create different lists of pieces that that you want/need/cannot live without, which you can upload from any site and keep tracand the site alerts you if any deals or offers become available for them! 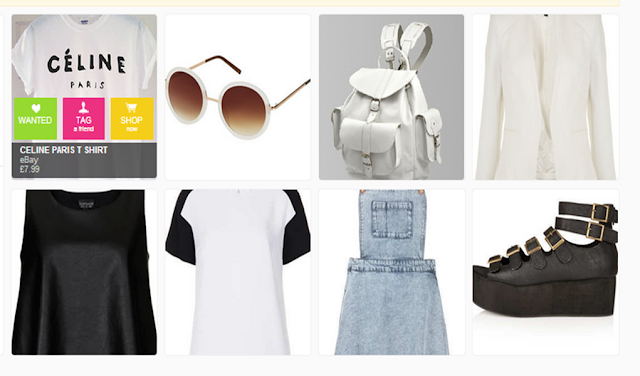 This is my 'Things I need' list on Shopcade atm talk about monochrome obsessed always with the subtle hint of denim. The results I believe speak for themselves :D And at the moment Shopcade are doing a lovely competition where one luck person (hopefully me ;)) could win a £200 Asos voucher PLUS a £200 voucher for a retailer of your choice on Shopcade! To find out more check out the full post here and ofcourse If you want to make some awesome savings and want to explore Shopcade for yourself check it out here! Thanks soo much for this post I will surely be checking out this site ! Ahah my bank balance is literally £2.95 at the moment, so this site is definitely Gods Devine intervention. Hello, I've been looking at your blog and it's inspired me to write my own! I really like your blog a lot, it's amazing! 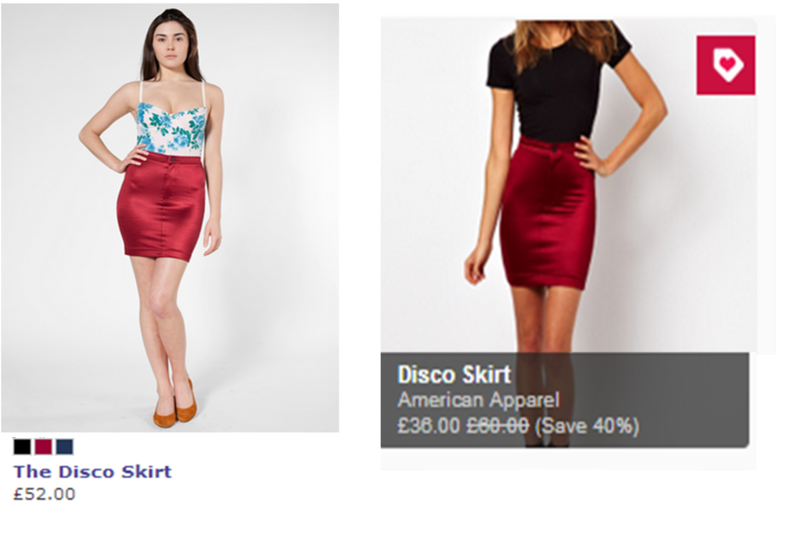 Please check out my blog thebucketlistfashion.blogspot.co.uk it's new so it only has 4 posts, but I hope you like! Please keep up the amazing blog posts!